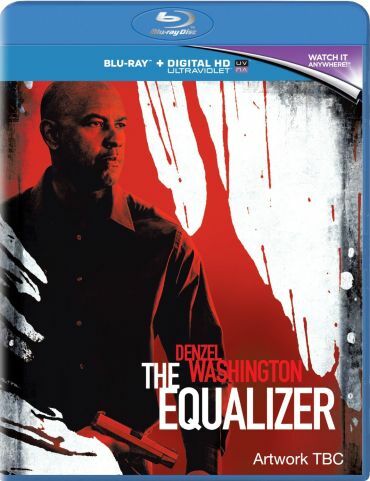 We already reported that the Denzel Washington-led thriller The Equalizer suffered from pre-cuts before it entered cinemas. The BBFC offered the "18" rating but that was too high for the distributor's taste. In order to lower it to "15", the BBFC suggested censorship measures that then were applied during post-production. The impulse to softly say "Oh, poor Brits!" isn't that much of a reflex anymore since two very recent examples (Hercules and Pompeii) show that such censorship actions can quickly affect all releases worldwide. In order to clear up the situation of The Equalizer, some patience is still necessary. The home video version of the film has the same rating as in cinemas, thus making it clear that the censorship hasn't been reversed. The DVD/BD hit the UK shelves on January 26th, 2015, and then we'll have to check out whether a release from outside the UK has more violence in comparison. It would be nice if the latter turned out to be the case. Until then keep your fingers crossed.